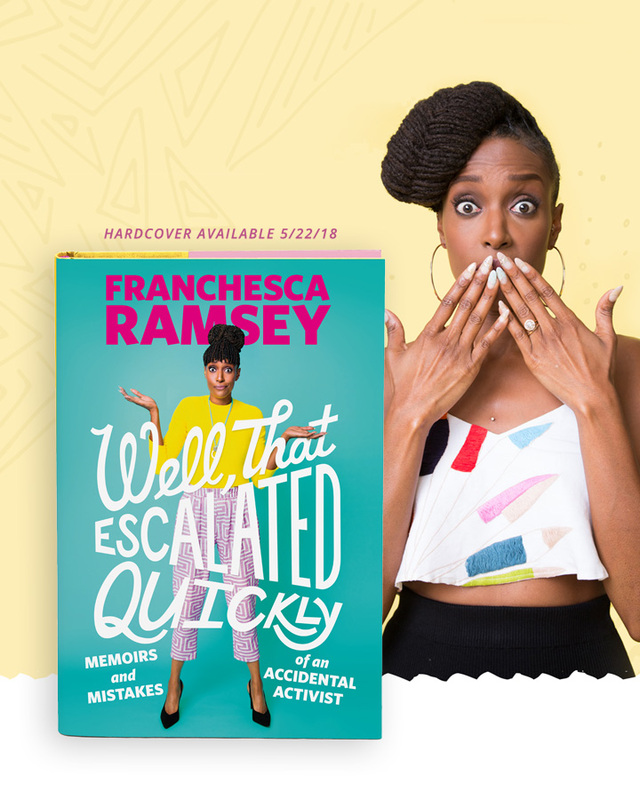 Franchesca Ramsey didn’t set out to be an activist. Or a comedian. Or a commentator on identity, race, and culture, really. But then her YouTube video “What White Girls Say…to Black Girls” went viral. Twelve million views viral. Faced with an avalanche of media requests, fan letters, and hate mail, she had two choices: Jump in and make her voice heard or step back and let others frame the conversation.